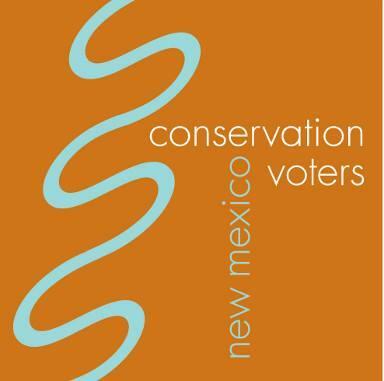 Commentary: Santa Fe, N.M. - Conservation Voters New Mexico (CVNM), a statewide nonpartisan nonprofit that works to connect New Mexicans to their political power for a healthy Land of Enchantment, advocated for or against 82 pieces of legislation at the State Capital during NM’s 2017 Legislative Session. CVNM and our allies successfully defeated 100% of the anti-conservation bills on our agenda. Read outcomes for each of the 82 pieces of legislation on our website atwww.CVNM.org. 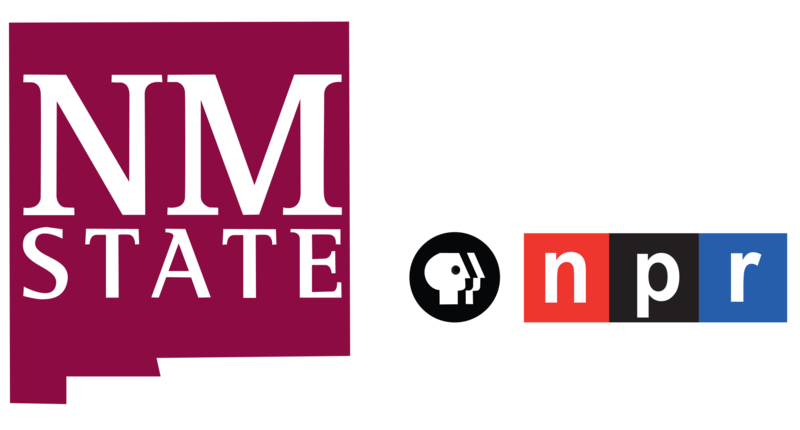 SB 312 (Stewart/Small) would have expanded New Mexico’s Renewable Portfolio Standard which is set to expire 2020. The bill would have required utilities to generate 50% of their electricity from clean, renewable energy sources by 2030 and 80% by 2040. Nearly 1,500 CVNM members and supports signed on a citizen co-sponsors of SB 312 and the 2017 Conservation in the West poll released in February revealed that 68% of New Mexicans chose solar and wind energy as the top two energy sources they want implemented in New Mexico. SB 312 failed to pass when Sen. Clemente Sanchez and Sen. Mary Kay Papen joined consistently anti-conservation senators on the Senate Corporations Committee to vote it down. This bill is the start of a very important conversation our state needs to have. New Mexicans overwhelmingly acknowledge that our dependence on fossil fuels – both for energy and financial support – is problematic. Read our full press release on this bill here. SB 268 (Moores/Steinborn) would have banned organized coyote killing contests, without preventing New Mexicans from defending their livestock against the predator. A December 2016 poll conducted by Third Eye Strategies showed that overall, New Mexico voters oppose killing contests by more than a two-to-one margin. Our sister organization CVNM Education Fund’s community organizing programJuntos: Our Air, Our Water, based in Albuquerque’s Latino neighborhoods of Westgate and the International District, championed HB 338 (Roybal Caballero) and SB 342 (Lopez) which would have provided communities that can’t afford solar panels or rent their homes access to clean, renewable energy. Their advocacy, including powerful community testimony, combined with passionate and dedicated sponsors carried the Community Solar Gardens Act to the House floor. For CVNM and CVNMEF, this is what success looks like in the legislature: New Mexicans that are most impacted by environmental policy - both good and bad - directly advocating for the solutions they want to see in their communities. Read our full press release on this issue here. HJR 8 to establish an Independent Ethics Commission passed the House and Senate. A strong ethical oversight body will help to ensure that legislators are transparently representing the conservation values of their constituents. HJR 8 heads next to the ballot in the 2018 general election. Voters across the state will decide whether the state needs an independent ethics commission. The Wildlife Trafficking Act (SB 81, Stewart/Chasey) passed the legislature and heads to the Governor’s desk. SB 81 makes trafficking of animal species threatened with extinction and products made from them a crime and establishes penalties, helping to preserve endangered species and also keep money out of the hands of international criminals. State Facility Renewable Energy Use (SB 227, Steinborn) passed the legislature and heads to the Governor’s desk. SB 227 requires the government to issue Requests for Proposals (RFP) to install solar panels on 500 state buildings. State Trust Lands Restoration Fund (HB 24, Ezzell) establishes a fund for remediation or restoration of state trust lands, constituted of 1% of the income derived from the state trust lands. CVNM worked to amended to prevent bad actors from relying on public funding to perform remediation or restoration. The bill passed the legislature and heads to the Governor’s desk. Rulemaking Requirements (HB 58, Gentry/L. Trujillo/T. Salazar/Ivey-Soto) passed the legislature and is headed to the Governor’s desk. The bill creates stronger and clearer administrative rulemaking requirements that will allow for better community involvement. Gov. Martinez’ appointee to head the Energy, Minerals and Natural Resources Department Ken McQueen, a former executive of WPX Energy, denied that oil and gas production is a major contributor to climate change and the methane “hot spot” the size of Delware over the Four Corners region. Land Commissioner Aubrey Dunn’s attempt to open more than 6 million acres of undisturbed land to development, claiming it could fund early childhood education programs (SB 182, Papen) was tabled in the Senate Education Committee. Public-Private Partnerships (HB 275, Larrañaga) died in the House Business and Industry Committee. CVNMEF’s Western New Mexico Organizer Talia Boyd, a member of the Diné nation, reacted to a proposal to redefine nuclear energy as renewable energy (HB 406, Brown). CVNM’s Legislative Priorities include issues such as air quality, water, energy and climate change, effective government, environmental justice, wildlife and habitat conservation. The outcome of each measure on our agenda is attached and can be found on CVNM's website at www.CVNM.org. We will update this page to reflect action by the Governor. CVNM’s Legislative Priorities form the basis of our Conservation Scorecard, published after each legislative session. The Scorecard provides objective, nonpartisan information about the conservation voting records of all members of the legislature. CVNM is a nonpartisan, nonprofit organization that is connecting the people of New Mexico to their political power to protect our air, land, and water for a healthy Land of Enchantment. We do this by mobilizing voters, helping candidates win elections, holding elected officials accountable and advancing responsible public policies.